$817,947 - Incredible Investment property, 54.53 Acres in Wentville Mo. 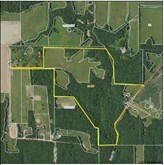 $752,922 - 78.84+/- Acres located in western St. Charles County. $320,000 - RESIDENTIAL OR COMMERCIAL! 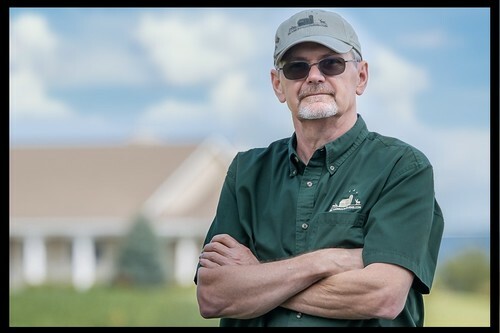 Live where you have your business! $250,000 - Immaculate Home on 9+/- Acres with 2 Ponds. $209,900 - Custom-Built Home on 8.2+/- Acres. 3 Large Ponds. $199,900 - 5 BED/3 BATH HOME WITH ALL THE BELLS & WHISTLES! MUST SEE! $184,900 - BEAUTIFUL 3 BED/2 BATH RANCH HOME IS MOVE-IN READY AND SHOWS LIKE A BRAND NEW HOME! $179,900 - Charming Farmhouse on 1 Acre. Country Life just Minutes from Town! $174,900 - Lots of Room Here! 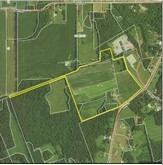 1900+/- Square Feet on 3 Acres - NOT in a subdivision! $169,900 - 3 Bed/2.5 Bath Home on .477+/- Park-Like Acres in UNINCORPORATED St. Charles County! $159,900 - Commercial Business Location. 19.59+/- Acres with Office & Outbuildings. $159,900 - 3 Bed/2 Bath Home is Move-In Ready! $149,900 - Shows like new! 3 Bedroom Home in Stonebridge Subdivision, Troy, MO. $139,900 - Why Pay Rent When You Can Build Equity Owning Your Own Home! $124,000 - 20 +/- Acre Piece of Paradise with Timber, Meadows and Fishing Pond. $119,000 - Established Restaurant/Bar in Historic Downtown Elsberry, MO. $107,000 - Enjoy the Woods and Wildlife in this Lovely Lake Sherwood Home! 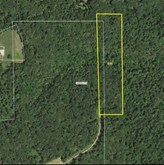 $85,000 - 20 +/- Wooded Acres with cabin, pond, food plots and hunting trails. $85,000 - AT THE LAKE! 3 Bed/2 Bath Home on 2.3 +/- Acres at Mark Twain Lake! $72,000 - 15+/- Acres Ready for Your Dream Home! 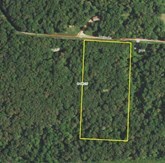 $68,890 - 8.89+/- Acres Wooded Lot with Large Mature Hardwoods and Spectacular Wildlife. 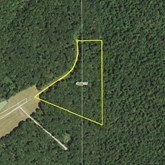 $40,000 - AWESOME 5.7+/- Wooded Lot for Home or Hunting! 74.5 Acres, Morton Bldg w/ living quarters, 3 miles from Mark Twain Lake! 54.53 Acres In Wentzville Mo.